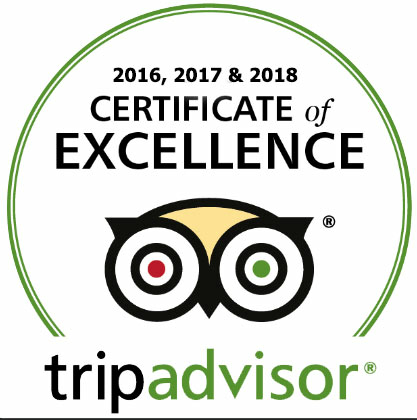 It is with great pride to tell you that we’ve been awarded in the Bristol, Bath and Somerset Tourism Awards of 2016, Best International Visitor Experience silver award. Losing out to the Roman Baths and Pump Rooms is no disappointed, especially given they’ve had almost 2000 years to perfect their offering, and we’ve had only 4! Joking aside, it’s been a huge amount of work to get to where we are, and to be considered out of 100 entries and to sit alongside established organisations is an immense pat on the back for all of the WHERETHEWALL team, who continually work to provide the best experiences possible. We were alerted of our success on the 14th September,“We have now completed most of the judging for the Bristol, Bath and Somerset Tourism Awards 2016 and I am delighted to announce that Where The Wall is one of the finalists in the International visitor experience award category, congratulations. The judges have also entered you into the Experience category and you are a finalist in this too.”, this all happened after a ‘secret shopper’ attended one of our events to see for themselves if our quality and attention to detail was good enough to be recognised for this prestigious award. We will continue working hard broadcasting Bristol’s culture all round the world, promoting the arts & independent culture, to more and more people, and never dropping below the high levels we set ourselves, treating every moment with a new audience as a unique and special occasion.